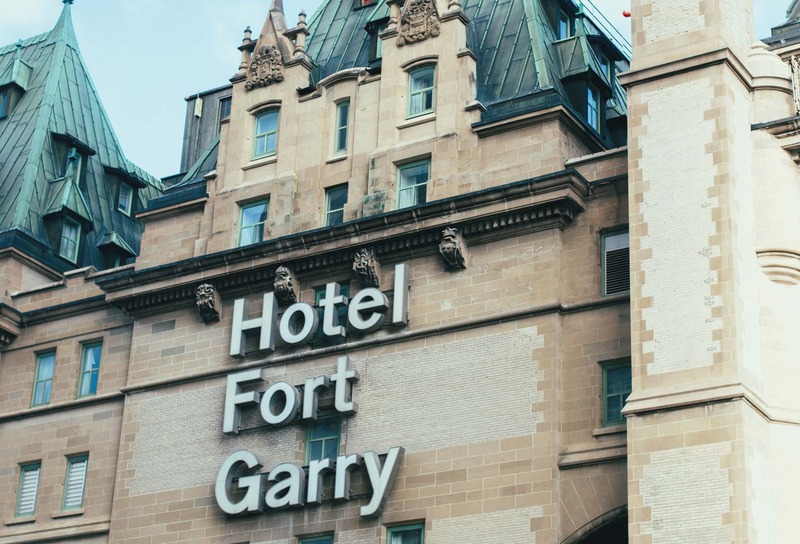 Built in 1903, the iconic Fort Garry Hotel was facing pressure from rising energy costs, increased regulation, and the need to improve operational efficiency. As a century-old heritage site, the 11-storey building was very energy intensive and not insulated to modern standards. To improve efficiency, the owners turned to Schneider Electric partner, BARCOL Controls, Ltd., to install Guest Room Management System and SmartStruxure Building Management System, along with room controllers, variable frequency drives, and field devices. The building’s layout and infrastructure are complex and hard to manage, with several mechanical rooms and a whole range of existing, aging equipment, including 14 air handling units from decades past. Adjustments to temperature, airflow, and steam in ballrooms, common areas, and the spa were done manually and typically as a reaction to complaints. There was no centralized view or control of the various mechanical systems in the building. 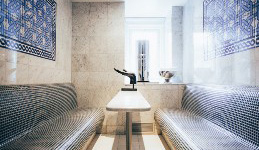 The various upgrades undertaken at the hotel were done in multiple stages. The initial project involved adding building management controls to the air handling systems for the lobby and some of the ballrooms. 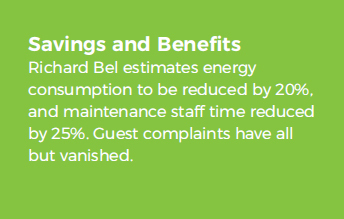 The primary goals were to improve guest comfort, provide reliability of the control systems, and give the maintenance staff the ability to adjust systems and receive alarms. Several of the ballrooms host high-end weddings every weekend, and business conferences and meetings throughout the week, so proper and consistent controls are very important. Thanks to the Schneider Electric solution, today control of public spaces is done automatically with the touch of a button, and can be done remotely when no staff are on site. "I have worked with a number of building control companies over the years and without a doubt, BARCOL and the Schneider Electric system are far ahead of the other companies I’ve used. 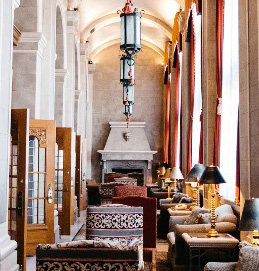 We now have a modern hotel in a historic building; an old system with new brains." 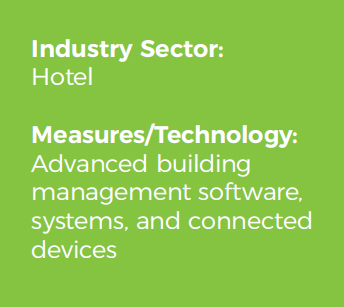 The Schneider Electric solution was capable of seamlessly integrating with the hotel’s existing equipment and systems, eliminating the need to rip out and replace mechanical infrastructure, and thereby providing CAPEX savings. 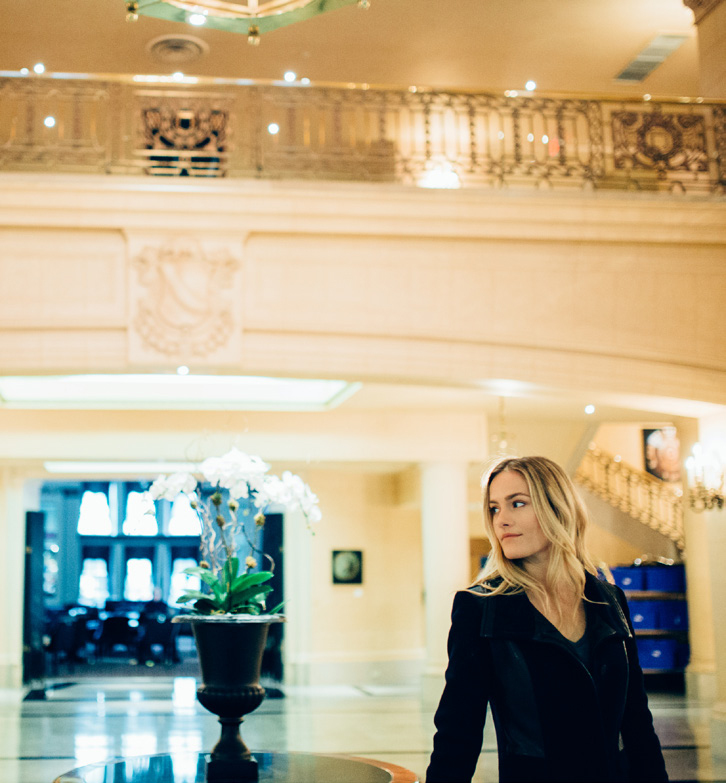 The various, incremental upgrades have transformed the hotel’s building systems’ performance. Maintenance staff have complete visibility and control of systems through the SmartStruxure BMS. They can see exactly what’s going on anywhere in the building at any time, greatly improving situational awareness and response times. Staff can even troubleshoot and fix issues remotely when no one is onsite.